I used one of my new favorite carts, Creative Memories Cheerful Seasons. This snowflake has four layers. Each layer having more intricate detailing. 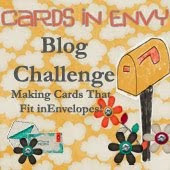 I only used white and pearled white cardstocks to fit in with a few challenges this week. The top three layers are adhered to the fourth layer with foam adhesive then the entire snowflake is "popped" up with foam adhesive on the embossed layer. 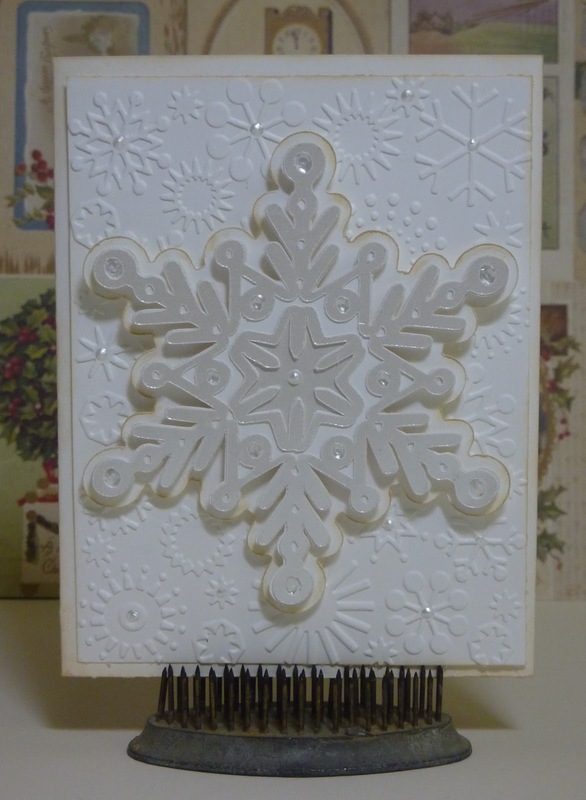 The embossed layer was done with Cuttlebug's Snowflakes folder. In order to see the contrasting layers, I inked the edges with Antique Linen Distress Ink. I liked the softer look of the pearlized CS so I used White Opal liquid pearls instead of Stickles. Fabulous, love the beautiful snowflake...thanks for joining us at Cupcake! Love your card. 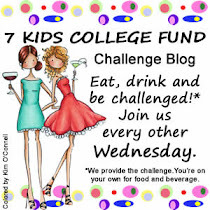 Thanks for playing with us at Twisted Tuesday Challenges. Beautiful white on white card! Your snowflake is so beautiful! I really like the embossed background behind the big sparkly snowflake. Gorgeous white on white, Tammy! Perfect design. So glad that you shared with us in our "White Christmas" challenge at Tuesday Throwdown this week. 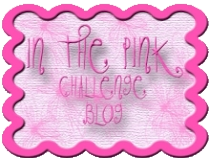 Hope you'll be joining us again next challenge. Happy Holidays. Very pretty card! Love the snowflake! Thanks for joining with us at TT! !